WHTop team maintain a unique list of top 10 webhosting companies (out of 33 listed) targeting Latvia, compared by their Alexa Rank. 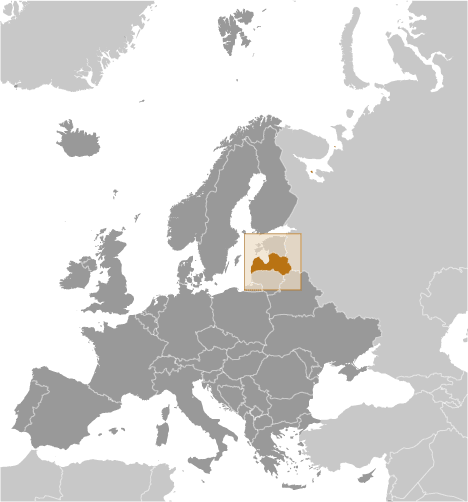 Latvia current population is 1,944,643 ( #149 in the world) with 1,570,374 internet users (79.9% of population and #110 globally). 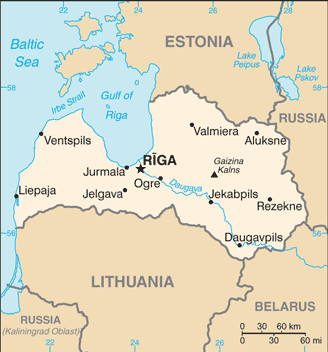 This list is updated often (last update 25 April, 2019) and give's you a unbiased & impartial information about best web hosting in Latvia (including reviews from users/customers). + Note: Company descriptions is short (645). Recommended 1000 chars. + Note: Company descriptions is short (620). Recommended 1000 chars. - Company descriptions is too short (138). Minimum 500 chars. List of affordable plans from best hosting provider on each category. They mostly offer competitive low cost services and cheap server prices (sometimes including free plans / free domain registration) and SSD/SAS hard drives. If you search for (business managed or enterprise) Wordpress / Drupal / Joomla / Magento / Wiki / PhpBB / TYPO3 powerful applications, you have to manually check plans from best webhosting companies. Some of them may have their own datacenter services (with green powered renewable energy), renting racks spaces, are ICANN or official domain registrars for specific country extension like .LV. Philmore Host - Jan 3, 2019 - Japan’s Naomi Osaka throws her racket as she reacts after a point against Anastasija Sevastova of Latvia during the… more info! retn.net - Oct 12, 2018 - Here is #RETNnet team from Latvia, testing out refreshed brand live at @RigaComm. Are you there? Come and talk to u… more info! Site.pro - Sep 18, 2018 - Filip Borcov and Deniss Mazers, CMO at GARMTECH are discussing about shared hosting tips in Latvia. more info! Files.fm - Aug 31, 2018 - PhotoRiga has been selling gorgeous pictures of Latvia and other European countries using our platform more info! One Provider - May 9, 2018 - We're glad to announce a lineup refresh in #Riga #Latvia! Unmetered #1Gbps starting at only 55eur/mo! We're totally… more info!